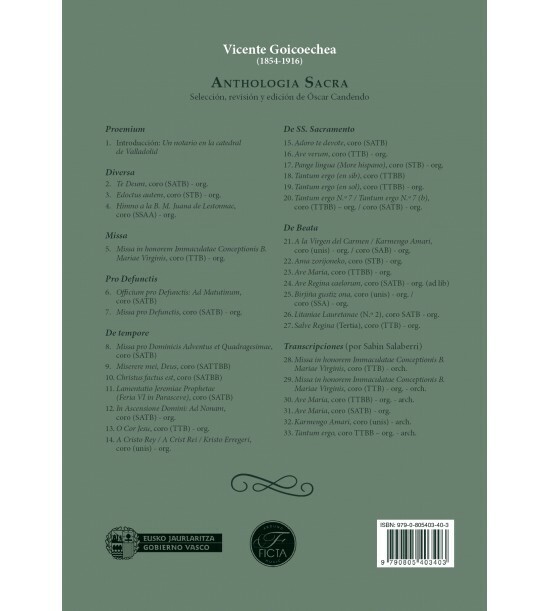 Instrumentation: coro (SATB) - org. 2nd volume of the Anthologia Sacra by Vicente Goicoechea. 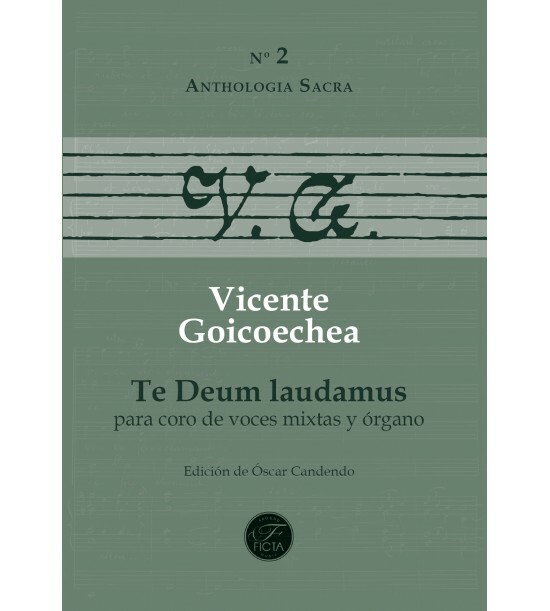 Instrumentation coro (SATB) - org.